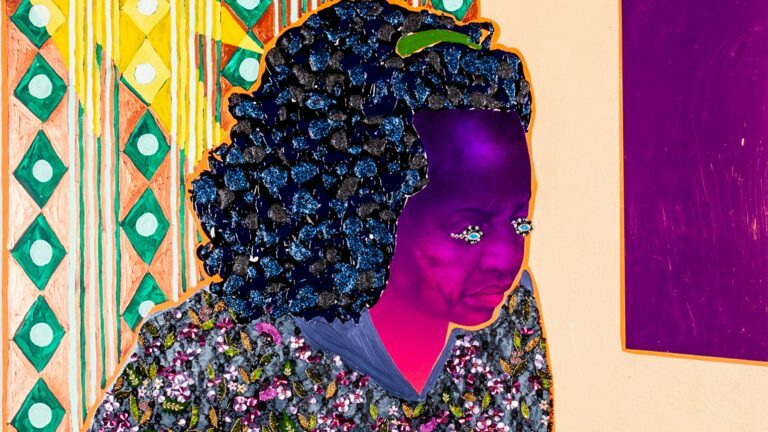 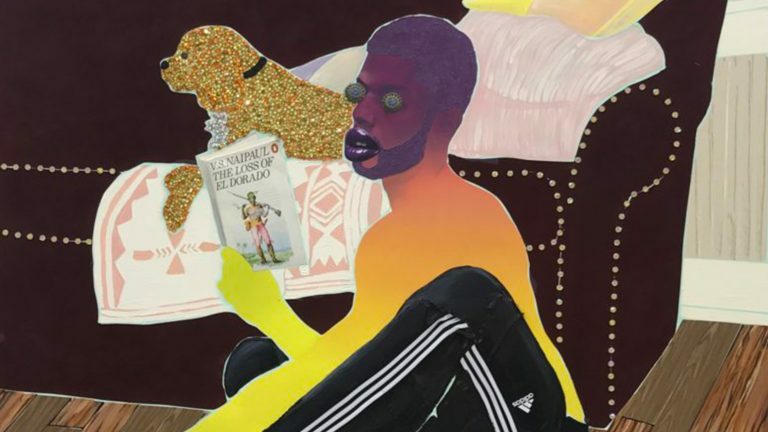 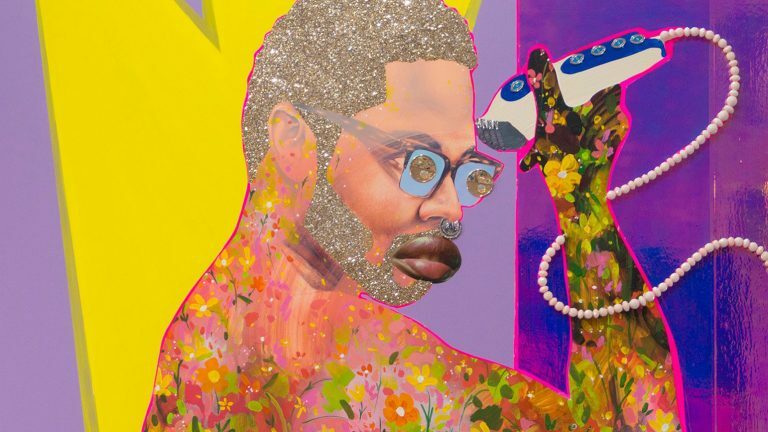 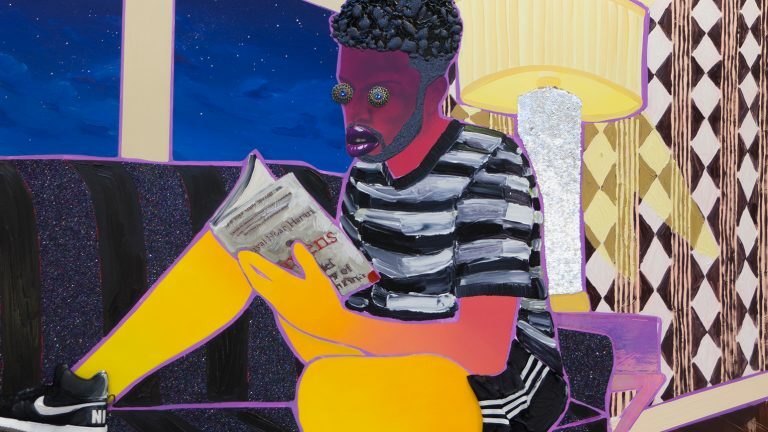 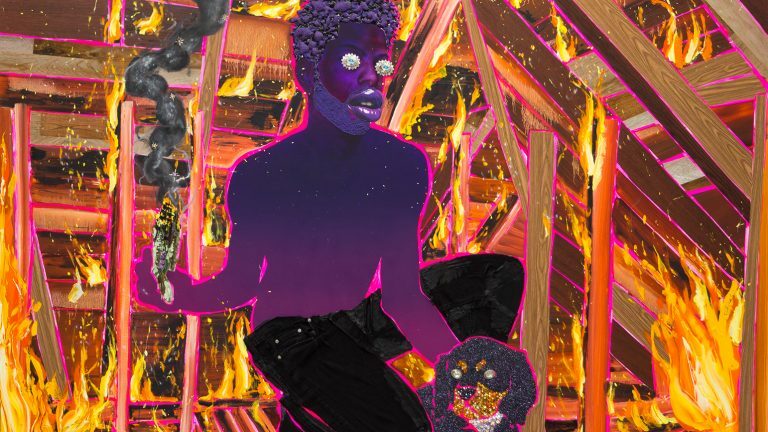 Devan Shimoyama (b. Philadelphia, PA) received his BFA from The Pennsylvania State University in Drawing/Painting (2011) and his MFA from Yale University School of Art in Painting/Printmaking (2014). 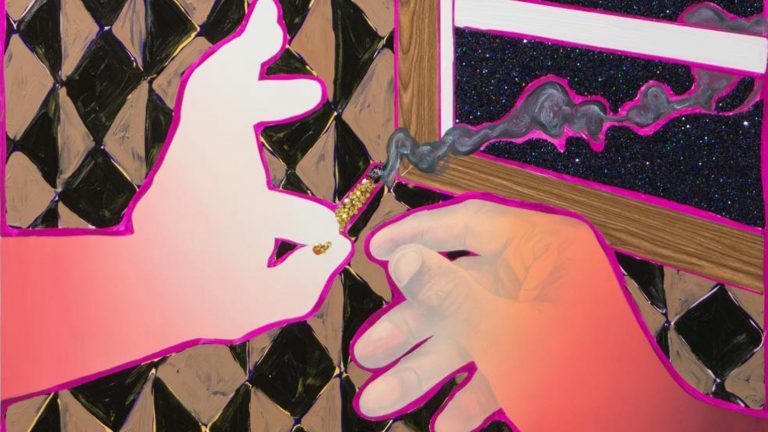 Shimoyama has exhibited throughout the United States, including at De Buck Gallery, Lesley Heller Gallery, and Kravets Wehby Gallery in New York, NY; Samuel Freeman Gallery and Zevitas Marcus Gallery in Los Angeles, CA; Alter Space, San Francisco, CA; Emmanuel Gallery, Denver, CO; and internationally at Frieze London and in Realities in Contemporary Video Art at the Fondation des Etats Unis, in Paris, France. 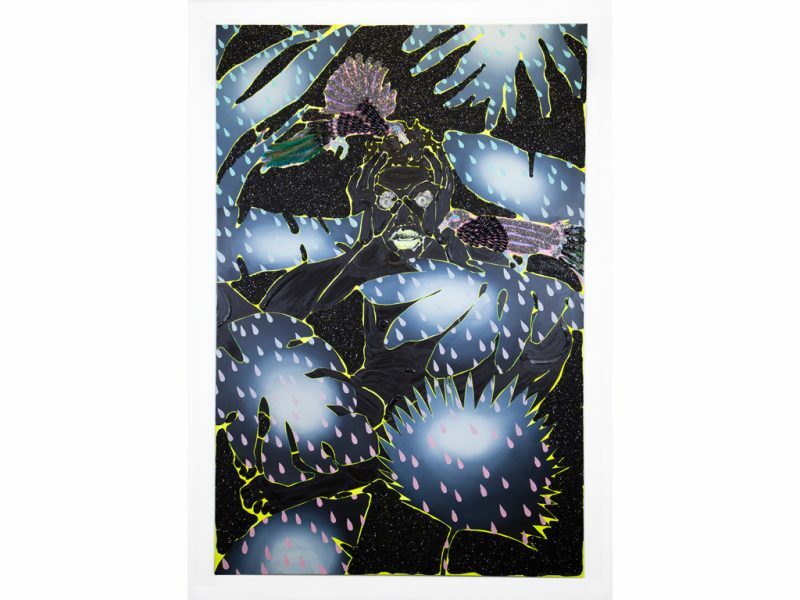 Shimoyama has been featured in publications such as The Los Angeles Times, The New York Times, New American Paintings (Volume 105 & 116), Vice, Creators Project, Filthy Dreams, and Saatchi Art’s ‘Best of 2014’. 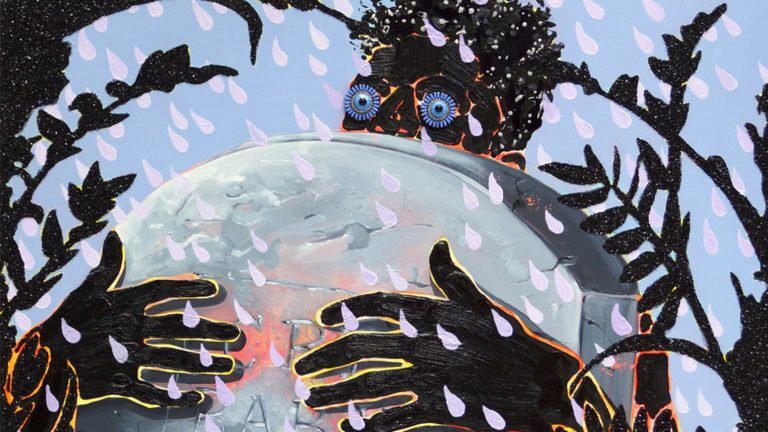 His debut solo museum exhibition at The Andy Warhol Museum entitled Cry, Baby runs through October 13, 2018 to March 17, 2019. 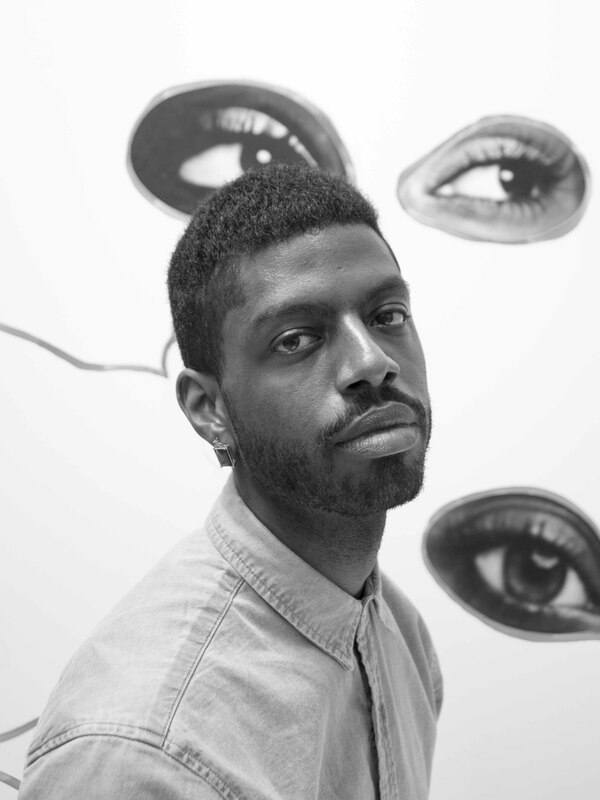 Devan is currently full-time faculty at Carnegie Mellon University, and lives and works in Pittsburgh, PA.